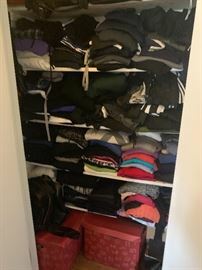 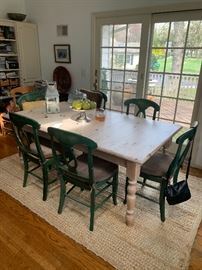 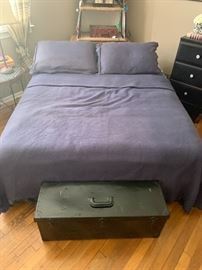 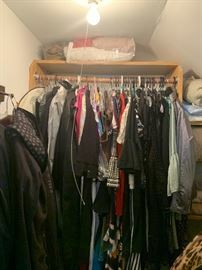 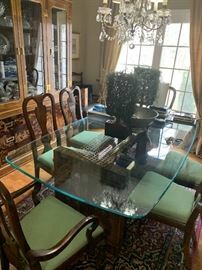 AddressThe address for this sale in Edison, NJ 08820 will be available after 9:00am on Thursday, May 2nd, 2019. 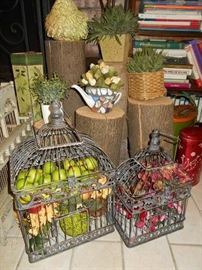 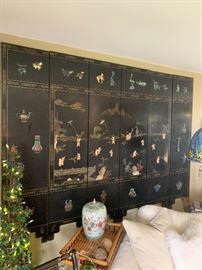 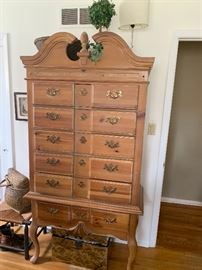 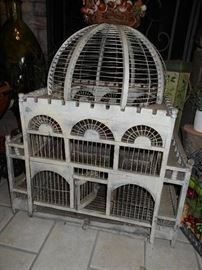 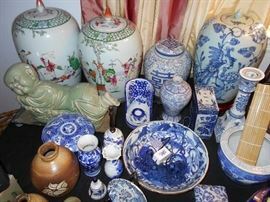 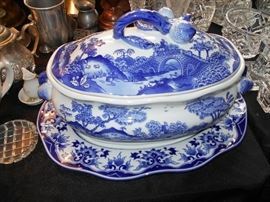 APRIL'S ESTATE SALES IS IN EDISON, NJ FOR A TWO DAY SALE. 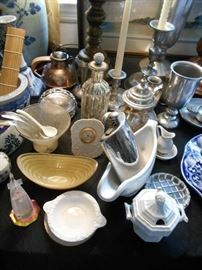 CHECK BACK FOR MORE DETAILS AND PHOTOS.